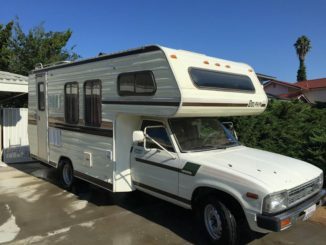 I no longer have time to repair or use this Toyota RV as originally planned. We bought it with plans to repair it and use it for trips to Pomme de Terre Lake. 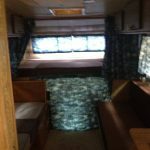 We are motivated to sell it as soon as possible. 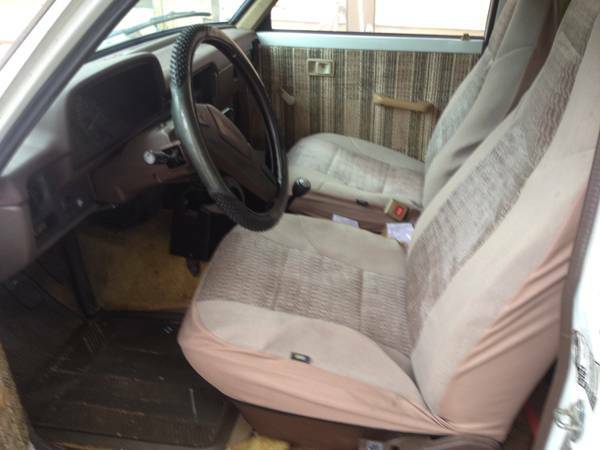 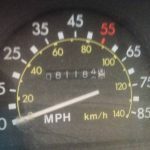 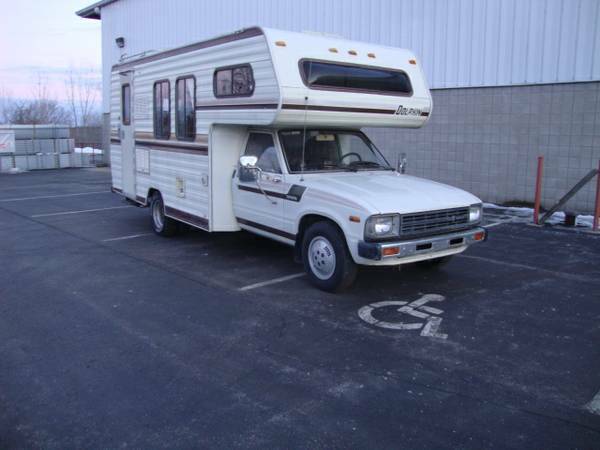 It is a 1983 Toyota with 81,000 miles and Engine needs rebuilt or replaced. 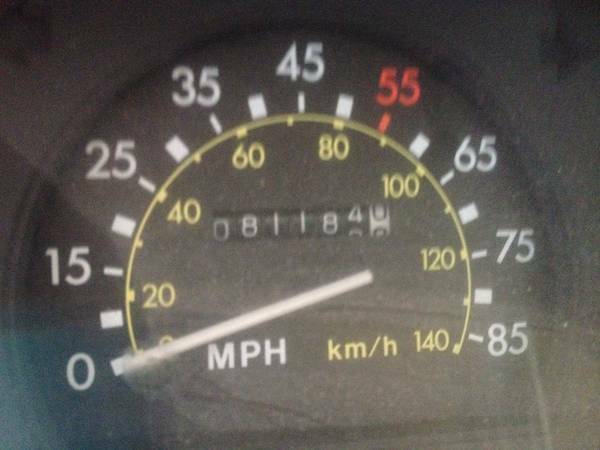 Carburetor also needs overhaul work to run. 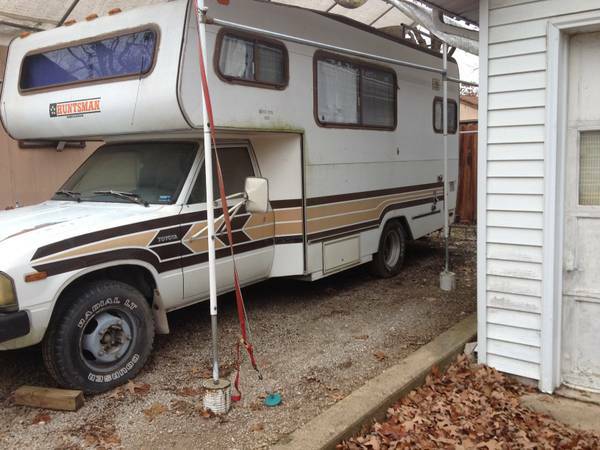 It would need to be towed from its current location in Lebanon, MO. 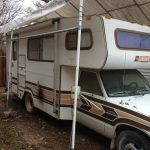 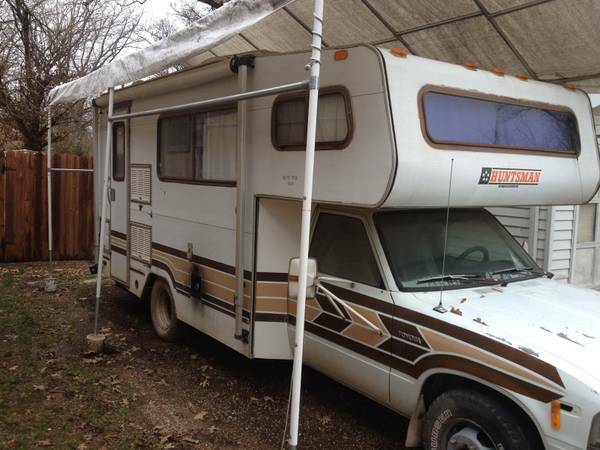 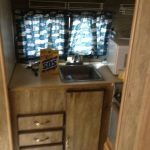 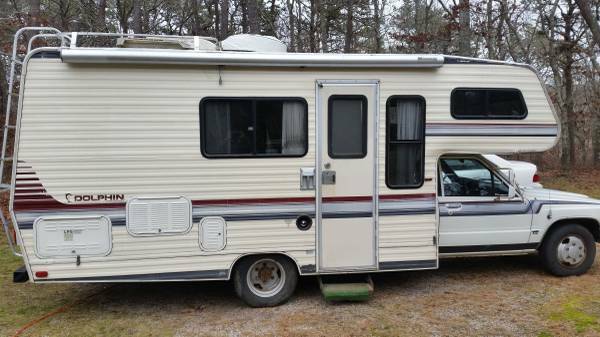 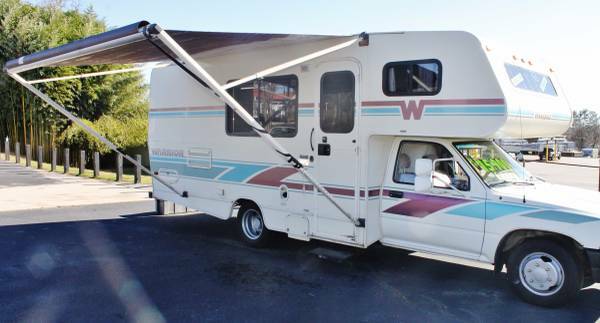 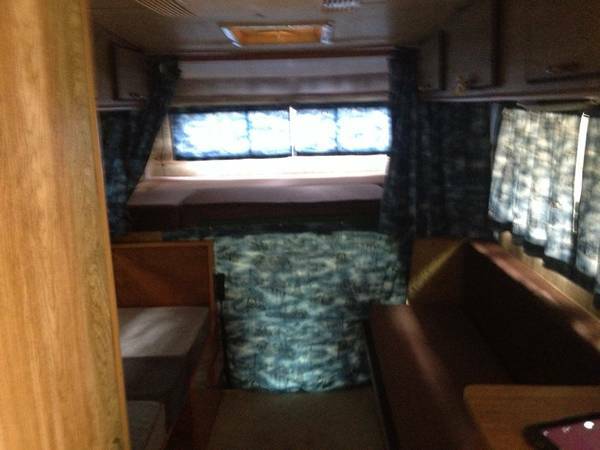 We would love to sell the RV to someone with the time and ability to repair and use it. 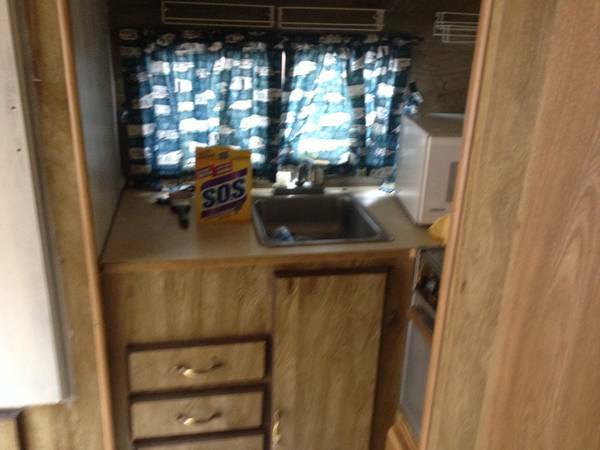 It has a clean title available upon purchase. 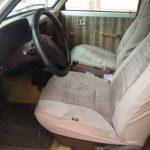 Please contact seller directly with the above contact info(mail) if you are interested to this ToyotaRV, as some seller may not monitor the post/comment here. 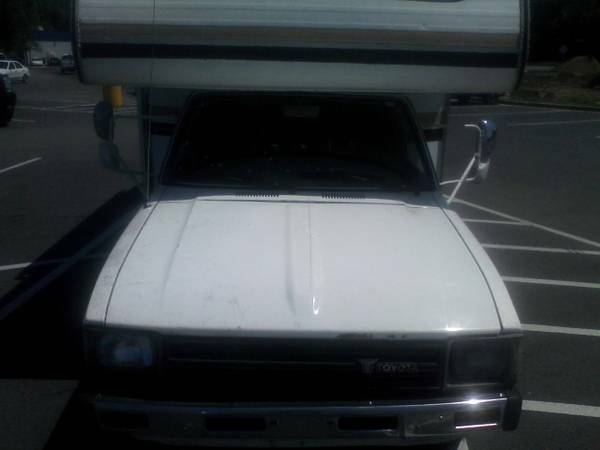 Do you still have the Toyota for sale call me 417 849 0154 call even if it is sold.